Sheffield-based company Panache spent three years on research and development before launching their sports bra in 2011, and it was worth the wait: it’s become a word-of-mouth fave and been industry recognised for its brilliance, winning Best Sports Bra in the UK Lingerie Awards for the last two years er, running. It’s £38 from Less Bounce. This new bra means business: developed in conjunction with the England women’s hockey team, it’s designed to support you no matter how hard you’re working out, and is suitable for every woman, coming in cup sizes from A to G. It even has an in-built heart rate sensor that can be added to a heart rate monitor. Buy it for £45 from Berlei. Provides support from the sides so straps won’t dig in or chafe, making it comfortable for a long run, plus the lightweight fabric and mesh between the breasts means it dries quickly if you’re competing in a marathon or triathlon (or just want to imagine you are). It comes in three slightly differing styles (sprint, dart, and zoom) depending on the size, so every woman’s shape is catered for. The product of three years’ research and testing, Nike says this is their most supportive bra yet. It’s made of patented Dri-FIT fabric, to keep you cool, and designed to be both sturdy and look good: it has stabilising fabric in its straps and cups, but a lower cut and sleeker shape than some of its rivals, meaning it’s unobstrusive under clothes. 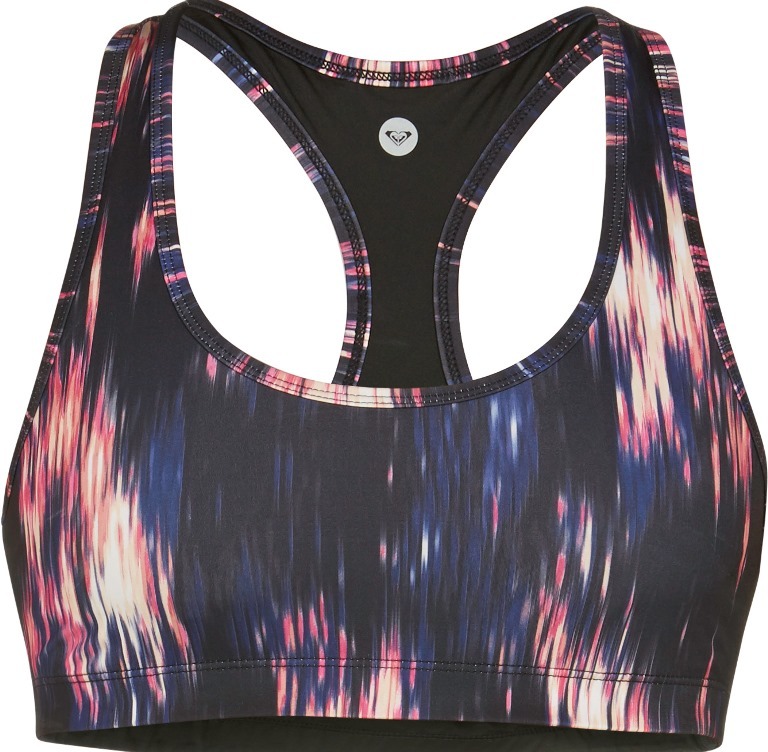 A stylish new design with medium support, this is less for marathons and more of a light-jogging-on-the-beach bra. (Hey, summer’s not quite over yet.) The fabric is SPF 50 and water- and chlorine-repellent and the cups come with removable padding so you can throw it in the wash.
Want more great sports bra suggestions? Read on for part two.